…the Lessee must obtain a “Certificate (or Evidence) of Insurance” covering public liability with combined bodily injury and property damage in an amount equal to their home owner’s or renter’s insurance coverage but not less than Three Hundred Thousand Dollars ($300,000) and naming the Fox Island Chapel Preservation Society as the additional insured or holder for the duration of the rental period. Our experience is that most homeowners insurance policies will provide the required certificate at no or minimal cost. If your insurance provider will not supply the required certificate, you will need to purchase a “Short Term Special Event Policy.” These policies are provided from insurance companies at varying prices. 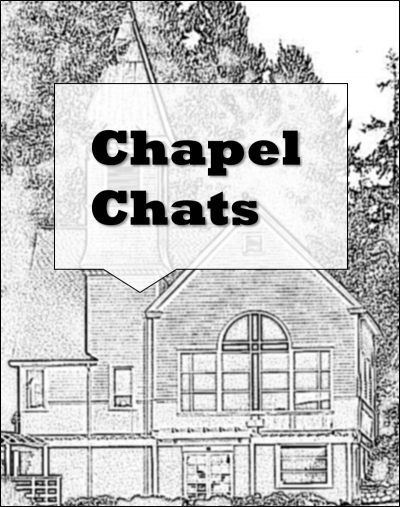 Should you elect to rent the Chapel, it is advisable to check with your insurance carrier prior to contacting the Chapel to assure that you can meet this requirement. Why is this required? Insurance providers do not allow policy holders to sublet or “rent” their insurance coverage to a third party such as an individual renting the facility. Therefore, anyone renting the facility for an event such as a wedding and/or reception is required to provide their own insurance covering the Fox Island Preservation Society and the Chapel.